These three lovely Embroider Buddy's are coming our way soon! You might know the Elephant Buddy, but these two are slightly different. These two elephants have two big ears and a very long tale, which looks very cute. You can also embroider the two big ears! 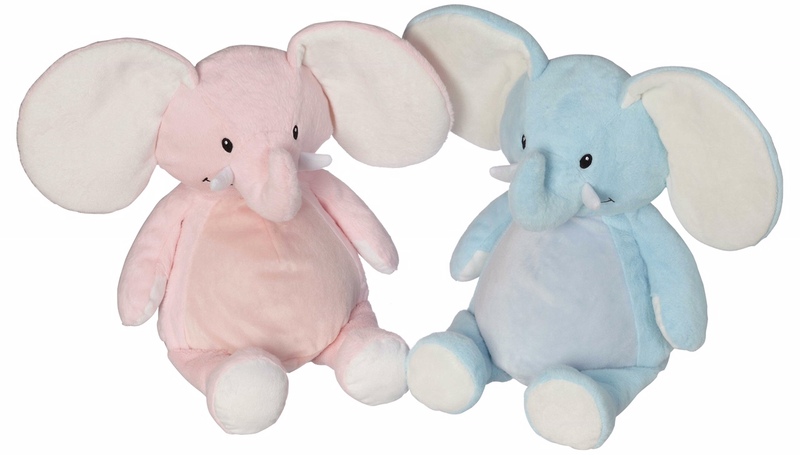 These Elephant Buddy's are available in a natural pink and blue color and they are a perfect baby gift they will never forget! 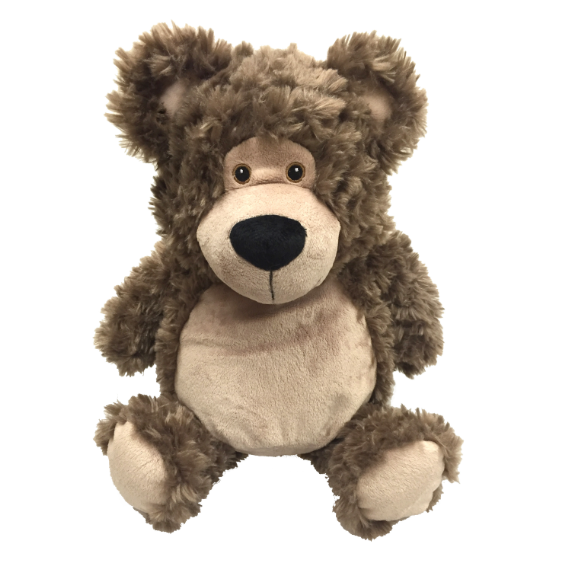 Bobby Bear is not just a normal bear... it's a super soft and cuddly bear! His friendly smiley face make him one irresistible huggable bear! These Embroider Buddy's will be in stock around week 30. We will keep you up to date! Click here to see the new Embroider Buddy's!